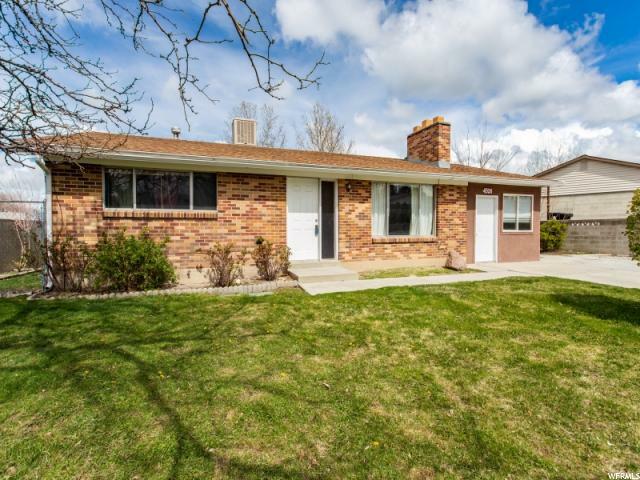 All COLONY WEST homes currently listed for sale in West Valley City as of 04/20/2019 are shown below. You can change the search criteria at any time by pressing the 'Change Search' button below. 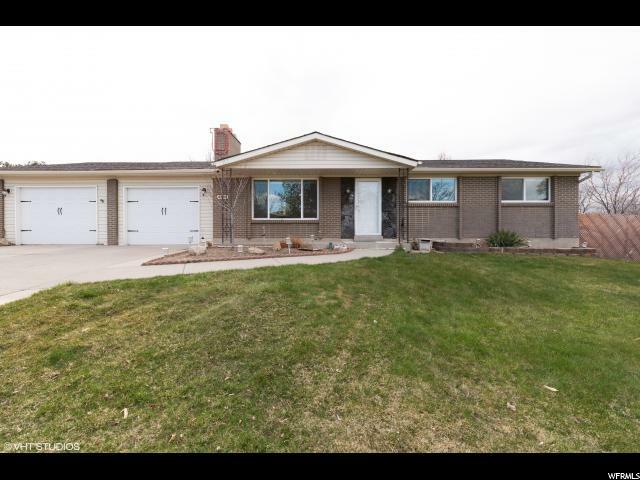 "Amazing updated move-in ready rambler in a great West Valley neighborhood sitting on a huge corner lot! Open layout with lots of natural lighting! Granite countertops! New carpet and flooring. Home has a large 600+ sq ft deep 2 car garage!! Bring your toys, plenty of of parking. Home is equipped with Vivint solar panels that are paid off! Conveniently located close to schools, freeway and shopping mall. Sq. footage was given a courtesy estimate per county records. Buyers/Buyer Agent to verify all. Owner/Agent." "This rambler on a quiet street is the perfect starter home. The great room includes a charming fireplace and plenty of space. In the kitchen you'll find a gas stove and updated cabinetry. All appliances included in the sale. The basement has a finished bedroom and great room and is already plumbed for a second bathroom. The yard is huge! You'll find space for playing and gardening with well maintained landscaping both front and back. There is RV parking off to the side and the home also includes an enclosed garage that would be perfect for a workshop or crafting area. If either of those suite your need revert back to a garage with ease. The roof is in great shape as is the swamp cooler and furnace. PLEASE VIEW AGENT REMARKS FOR SHOWING/OFFER INSTRUCTIONS."